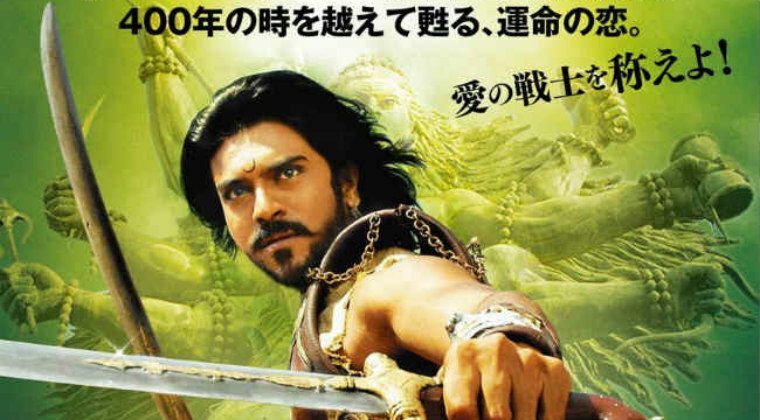 Megapowerstar Ram Charan’s first blockbuster ‘Magadheera’ is going to the screens in Japan. The film is being dubbed into Japanese language and the release date is confirmed August 31st. ‘Magadheera’ is an action fantasy drama based on re-birth concept. Ram Charan and Kajal Aggarwal played the lead roles. The film was produced by Allu Aravind under Geetha Arts banner.